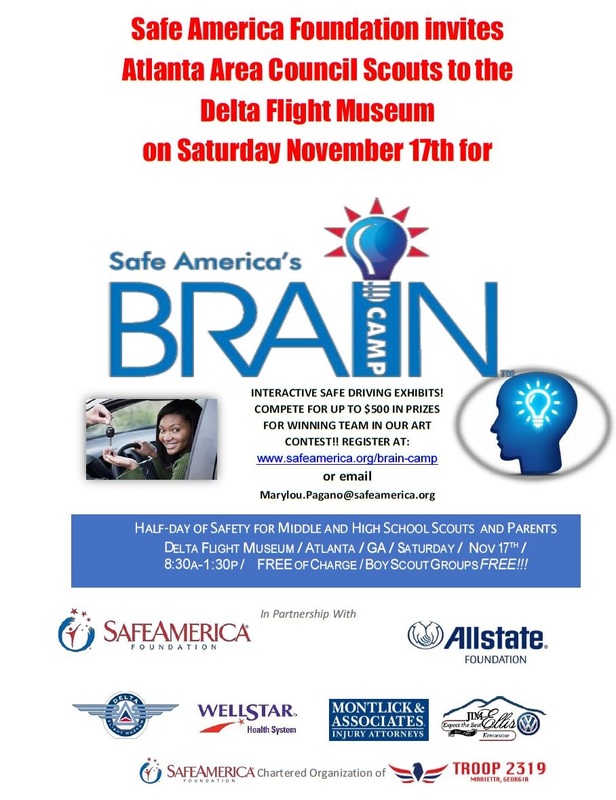 Safe America is also looking for some volunteers to help setup the event. Setup will start at 7:00am. Helping out would be a great way to show your appreciation for them oping this event up to all scouts! If you are able to come out and help, please let use know HERE.